If you need immediate information regarding a person in custody in Newport Beach Police Department or anywhere in the County of Orange please call our toll free number 1.888.622.4524 or 714.852.2152 for immediate assistance 24/7. A professional Bail Agent is waiting for your call. If you are in Newport Beach, California, and want fast service, confidentiality and experience, Call4Bail Bail Bonds is here to help. We will assist you in freeing your loved one from jail while guiding you through the bail process and offering peace of mind during this stressful situation. At Call4Bail Bail Bonds Newport Beach, all of our clients are treated with respect and discretion. 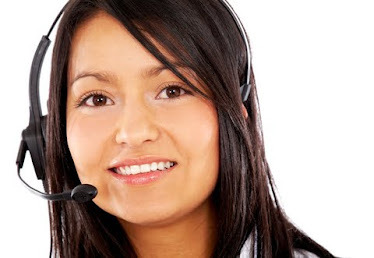 Our experienced Bail Agents are courteous and understand the unfortunate situation our clients endure. 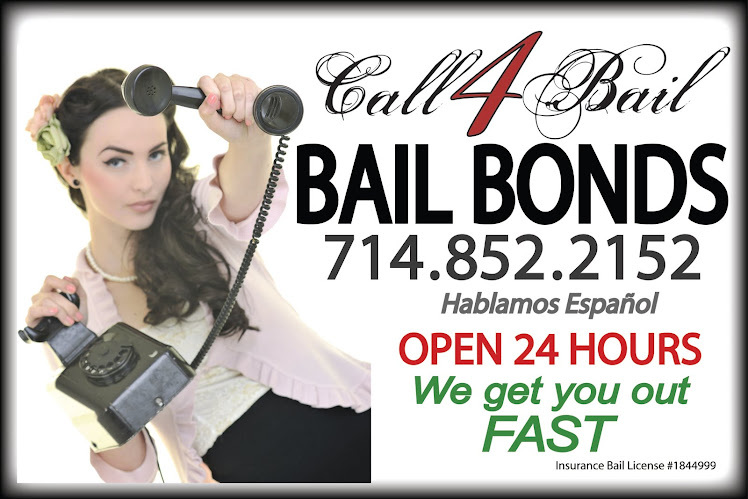 That's why Call4Bail Bail Bonds offers superior service to ease the process of getting out of this situation. When bailing someone out from Newport Beach, time is truly of the essence. Contact Call4Bail Bail Bonds immediately. An agent will contact the Newport Beach Police Department and will prevent the transfer of your loved one to the Orange County Jail. Posting bail bonds in Newport Beach is easy but it also has to be done fast because inmates are transported to Orange County Jail within a couple hours after being held at the station. The Newport Beach Police Department allows bail bonds to be posted any time before the transfer of a defendant to Orange County Jail. 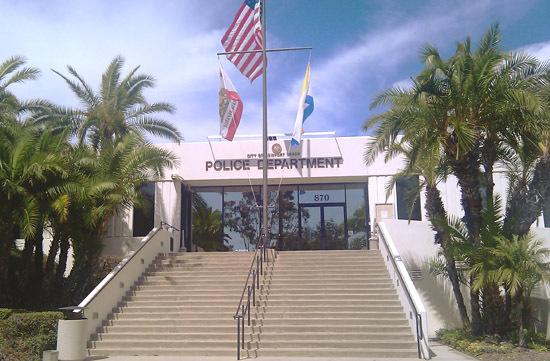 The Newport Beach Police Department is one of the easiest departments to work with and the release process is typically very fast. Most of the police stations or city jails in Orange County take about 30 minutes to release defendants after they have received a bond from Call4Bail Bail Bonds. But the process for release from Orange County Jails is substantially longer. It can take 4 to 6 hours after posting bail for the defendant to be released. 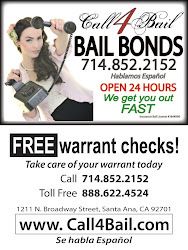 Always remember when searching for a bail bondsman in Orange County to ask if he or she is a California Licensed Bail Bondsman and if they are located in the same County where the person is detained. (Call4Bail Bail Bonds Lic # 1844999) For example if you need a bail bonds man in Newport Beach make sure your bail bondsman is located in Orange County.